Well, this is one way to silence the April Fools’ Day haters. You may recall that for April Fools’ 2018, Tarte Cosmetics announced the launch of a “new” palette called Icy Betch. The palette, posted on the brand’s Instagram account last year, features nine icy cool shades of green, blue, and white eyeshadows, in both matte and shimmer shades, plus one bright white highlighter—a departure from Tarte’s usual warm-toned releases. 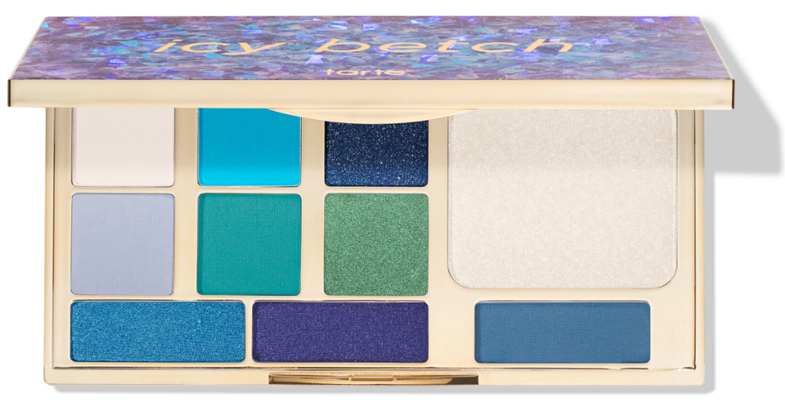 And because it stood out so much from the brand’s usual releases, fans went nuts for the prank and begged Tarte to release the palette for real. Well, it looks like Tarte took those comments to heart, and finally, a whole year later, made the Icy Betch palette a reality. You can buy the Tarte Cosmetics Icy Betch palette for $24 on tarte.com and sephora.com. Make sure to scoop it up quickly, as the Icy Betch palette is only available for a limited time.